Always wanted to learn how to knit? Now’s your chance! 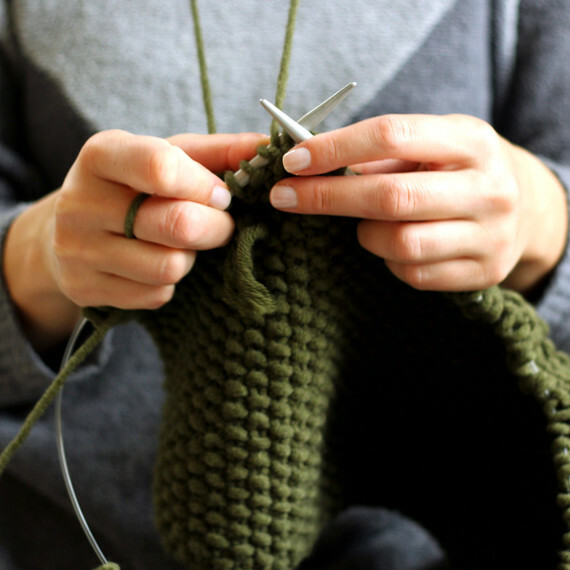 Amy Sawyers from Heartland Fiber Co. will teach you how to cast on, knit, and bind off. By the end of class you will have the knitting basics down pat and will be well on your way to completing your very own scarf or hat. Cost for supplies is $20 per person and includes knitting needles and a full skein of yarn for completing your project. Payment is required upon registration.